On behalf of the TNT Baseball Academy I invite you to take part in our summer developmental program. 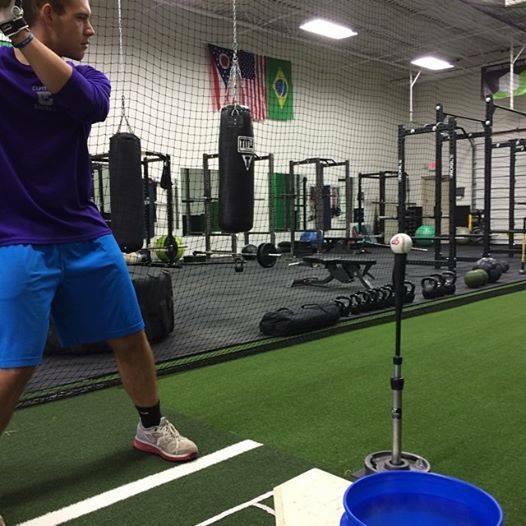 Our program is designed for the ballplayer to maximize his ability through daily training and skill work. Our goal is to send you back to your program stronger, faster, healthy, and more mentally and fundamentally sound. 1. Unlimited, daily individualized Baseball position specific strength and conditioning with our talented team of Strength Coaches. 2. Daily hitting/pitching drills including live bp and tracking. 3. Daily position specific skill work. 4. Weekly games for players without a local summer team. Program begins Monday May 30th (Or when players are able to report from school ball) and runs till the start of school. Our facility is designed with the ballplayer in mind. A full strength and conditioning facility combined with cages and bullpens to hone your craft daily. We have the finest indoor turf available, high quality protective screens and nets, and professional quality baseballs for batting practice and pitching. 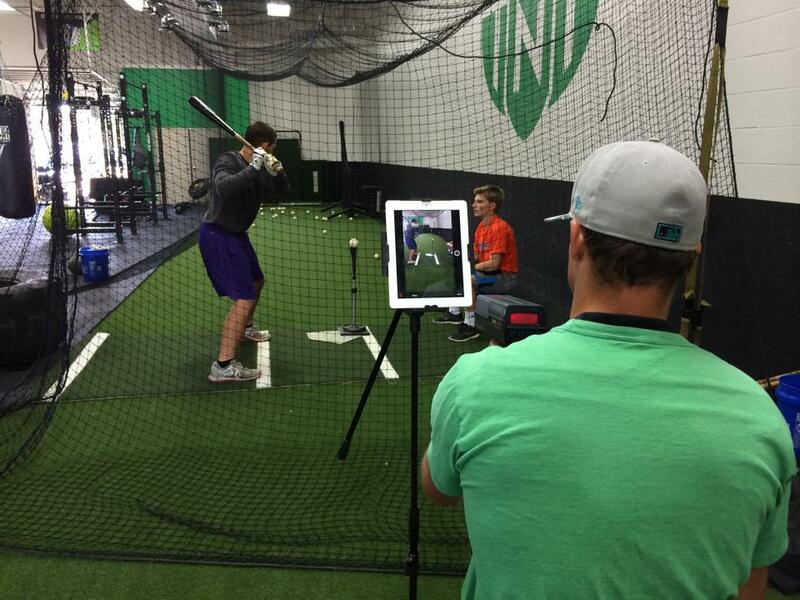 We proudly use Tanner Tee’s, Sam Bat training bats, and use Technique (formerly Ubersense) for video analysis. In addition, we have a fully stocked pro shop with everything a player will need over the course of the summer. To quote one of our minor league players who practiced out of our facility this winter, “It’s exactly what you need as a ballplayer”.